WASHINGTON — President Donald Trump signed into law Monday a significant expansion of the Veterans Justice Outreach program, a move that will put dozens more specialists into courtrooms nationwide to help work with veterans facing legal troubles. The program, which has received positive reviews from advocates for providing additional rehabilitation and alternative punishment options for veterans who run afoul of the law, had already seen a 20 percent jump in hired specialists since the start of fiscal 2018. With the new law, that figure will now grow another 16 percent, above 350 staffers. Rep. Mike Coffman, R-Colo. and the author of the legislation, said in a statement the goal of the program expansion is “rehabilitation instead of incarceration” for veterans. When former Sgt. Carlos Fields was charged with driving under the influence, he had two choices: Go to trial and face up to a year in jail, or enroll in a veterans treatment court where, if he completed the requirements, he could get the charges dropped. In his state’s veterans treatment court, 73 percent of veterans who completed the program have had no subsequent legal problems, a figure Coffman said shows that underlying, untreated issues like post-traumatic stress may be more to blame than criminal intent. “Our veterans have served us, and now we need to do our part to make sure they can overcome some of the difficulties involved in adjusting to civilian life after the military,” he said. The outreach program has handled more than 184,000 veterans’ cases since its creation in 2009, conducting outreach to veterans already in prison, providing legal assistance to others facing incarceration, and working with local law enforcement on training related to the challenges veterans can face. 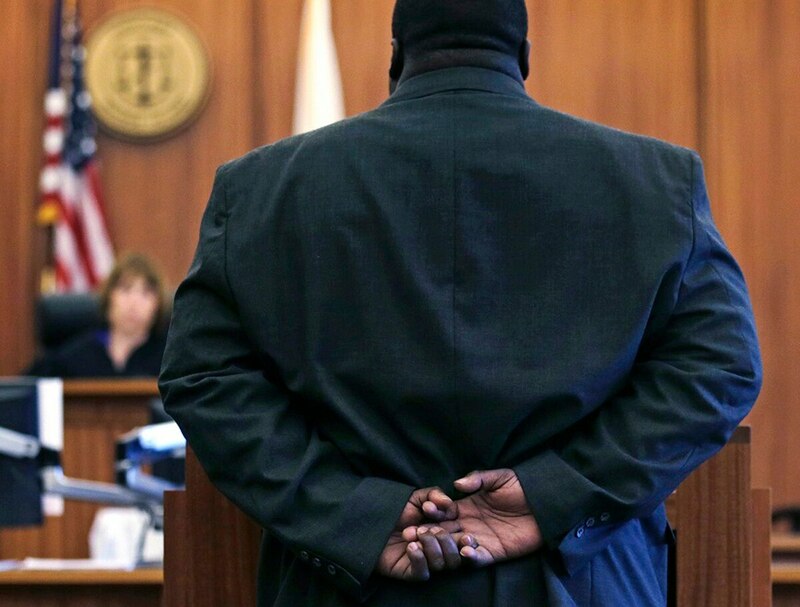 More than 550 veterans treatment courts — which specialize in veterans cases — are currently operating nationwide. The law mandates that VA officials hire the additional 50 program specialists within the next year, and those individuals work both with those veterans courts and other local legal authorities to provide veterans with more information about additional assistance and benefits. Information on the Veterans Justice Outreach Program is available through the VA web site.